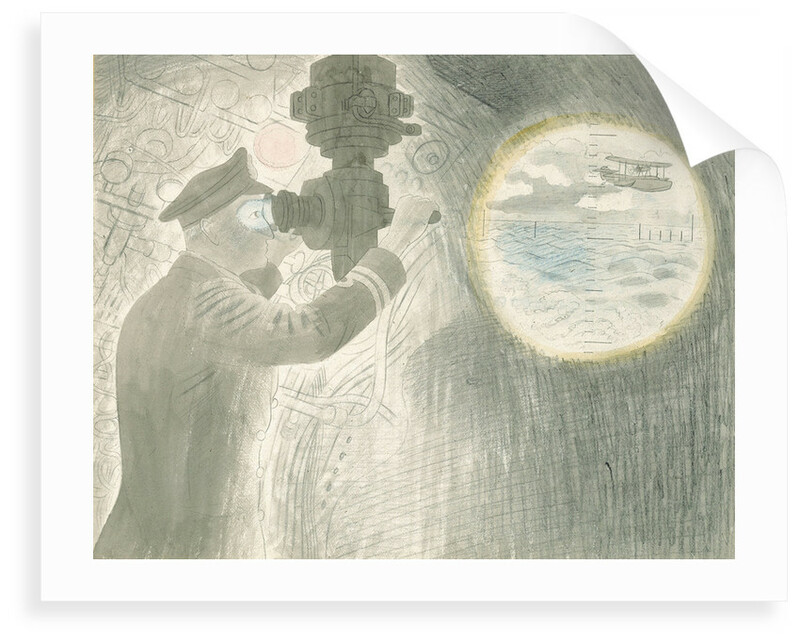 In 1940 Ravilious became one of the first official war artists. During the summer he was at HMS 'Dolphin' at Gosport drawing the interiors of submarines, sometimes at sea. 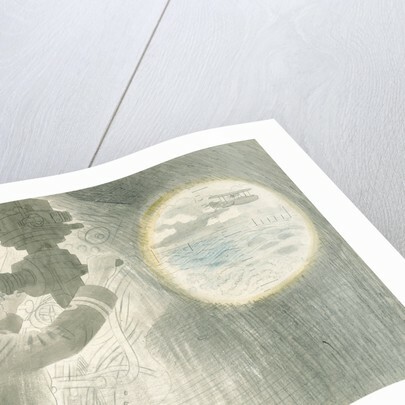 He had already conceived the idea of a set of submarine lithographs intended as a children's painting book, and in November he set to work. 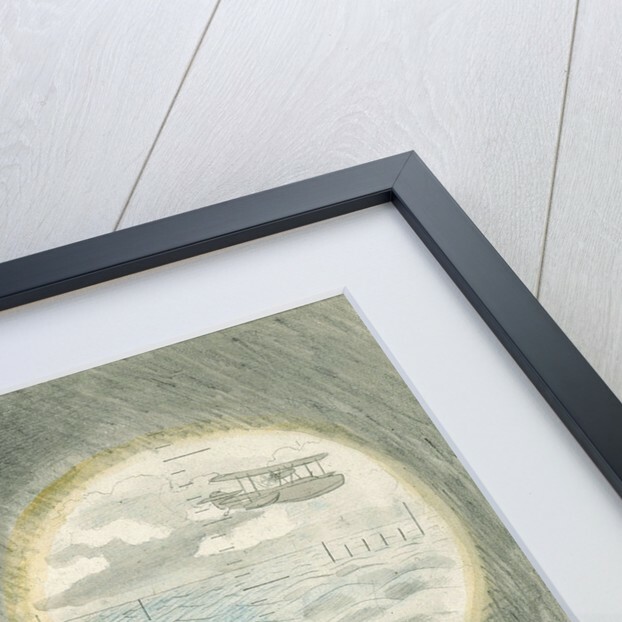 The drawings inevitably lack the distinctive texture and colour of the lithographs, but convey something of the claustrophobic qualities of life on board a submarine. More by the artist Eric Ravilious. 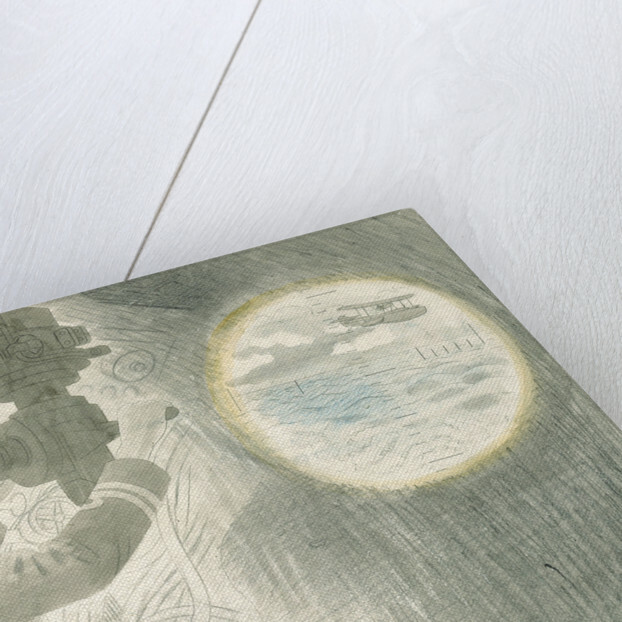 Explore the collections Art of the Second World War, Fine art, War at sea.